your satisfaction by certified electricians. Whether it's residential or commercial. of Lighting and Electrical projects. Free consultation over the telephone. Wellcome to London Electrical Service. We supply of all lighting and Electrical equipment and materials, all at excellent discounts on trade prices. Free consultation over the telephone. And the affordable prices site visit to offer face to face advice. We have previous experience of Lighting and Electrical projects. Excellent 3 way communication with Supplier/Installer/Client. Light installers are qualified Electricians to BS7671 and registered with the NICEIC. All materials used are of the highest quality. We offer our clients a clear professional and friendly service. I am pleased to endorse the work carried out in my home. It was all well done. Electrical Service provides a friendly and efficient service and is competitively priced within the marketplace. I would like to take this opportunity to thank this company for their top 1 service. I would definitely use your company again and will recommend you to my friends. 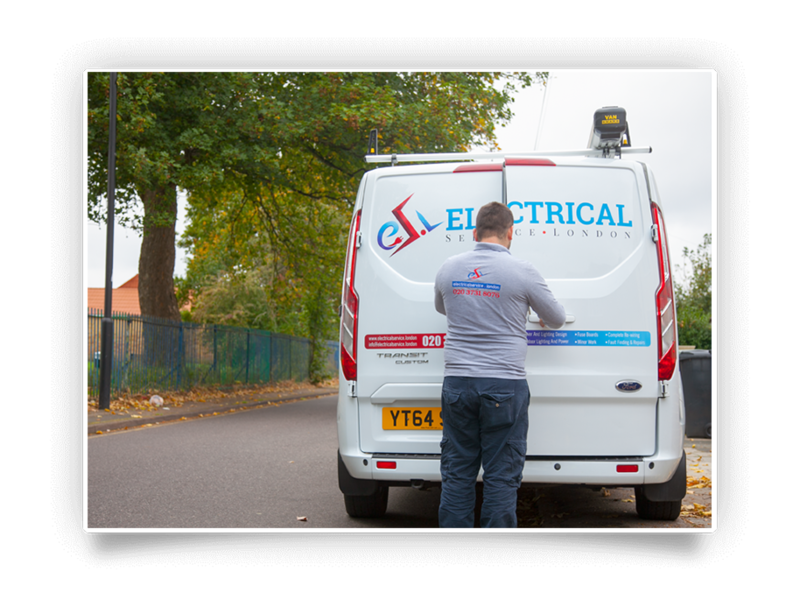 We stand behind our work and we guarantee the job will be completed to your satisfaction by certified electricians.